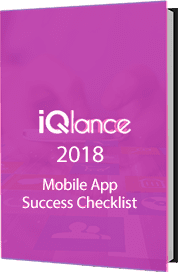 iQlance, a top mobile app development company in Calgary who works to enlarge your business more closer to the users. We are a team of creative designer, developers who tends to develop engaging & customer centric mobile apps which will provide your audience a completely amazing experience. Our skilled developers strives to deliver your vision into a reality. Our team of strong mobile app developers in Calgary develop mobile applications which meets your requirements in such eye catching UX and UI. Our Mobile applications are supportable on all the devices like iPhone, iPad, Android & many more! We have created a variety of high quality services and became a primary choice of our clients for iPhone app development in calgary. We provide top-notch iphone app development solutions with quality services along with the timely project delivery. We empower you to focus you in expanding your business growth with goal-oriented services which are expected to grow your business. As we are a top iPhone/iOS app development company, which will solve your complex requirements with ease. We are among top Android App development company in Calgary for many years. Our team has been able to make such great Android apps with creative ideas. We are a premier service provides with our cutting-edge android app development in calgary. 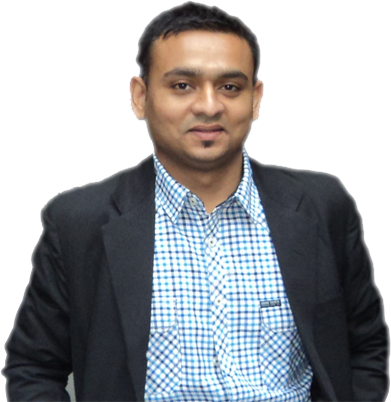 We are the first choice of in calgary due to our executing services on time to 1000+ clients. iQlance is well known web development in Calgary. We have been working and developing websites in a unique way. We strive to make sure that the websites which we develop should meet all your requirements. We work majorly on new technologies. A website developed with new technologies and features by our web developer can modify the way visitors comments your website. As our focused web development platforms are , joomla, PHP you can get a great developed website with amazing functionality. 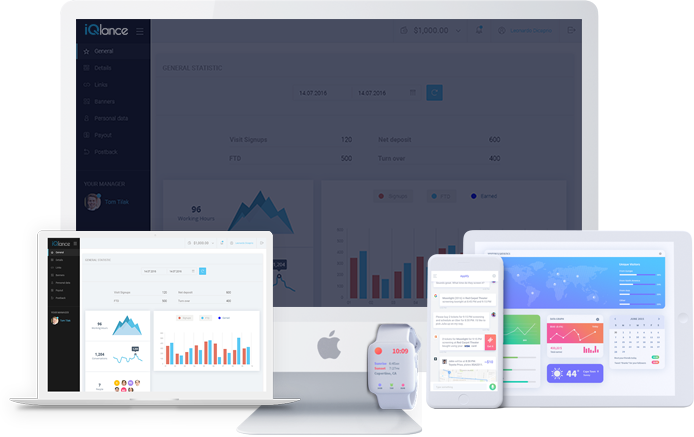 We are known as a top-notch enterprise app development company for many years. We serve the enterprise industry and strives to create Enterprise app which will lead a great user experience. Enterprise apps let you manage your business more smoothly and with ease. Our enterprise app developers are skilled and trained in such a way to keep you updated. Gaming is the hot buzzword for today. We are in Games development for many years and have created some awesome games for clients. We are the among the top game development company in calgary. For game development in calgary we can help you to develop variety of games . We use Cocoas2d to develop 2d mobile games. We also focus on HTML games, Unity.